Do you have a need for an LED sign at your business? If this is the case, there are many different options that are available to you. Many different LED signs are on the market. You will need to take a look at the various signs and see which one fits the particular needs of your business. You should not be in a rush to make your purchase. Do not make the mistake of buying the first LED sign that you see. You should be selective and do some research before you start spending your hard-earned cash. Here are a few tips that will help you to find the ideal LED sign for your business. 1. What size LED sign are you going to need? The size of the LED sign you buy will depend on what you are planning on using it for. For example, you might want an LED sign to be in your window as a way of attracting the attention of people walking on the street. You want to use the sign to attract new customers so they will come into your store. The size of the window you will be putting the sign in will be a factor in the size of the sign. You might also want to convey info to people who are hearing impaired. If so, a portable LED sign is definitely the way to go. 2. 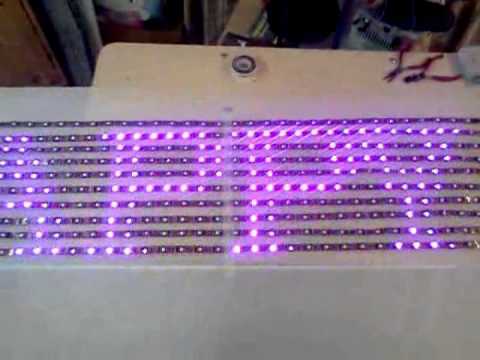 How many colors do you want the LED sign to be able to display? The cheaper LED signs are only able to display messages in a white color. However, you can choose to buy a more expensive model that offers you the ability to display messages in many different colors. It goes without saying that multiple colors attract the attention of people much better than basic white lettering. Therefore, it might be in your best interests to get an LED sign capable of multiple color displays if you will be using the sign for advertising purposes. 3. Is the LED sign capable of displaying emojis? Emojis are very popular. There was even a recent movie made about them. All smartphones have a large selection of emojis to choose from. Therefore, people are used to seeing them on a regular basis. This is why it would be a good idea to buy an LED sign that is capable of displaying many emojis.